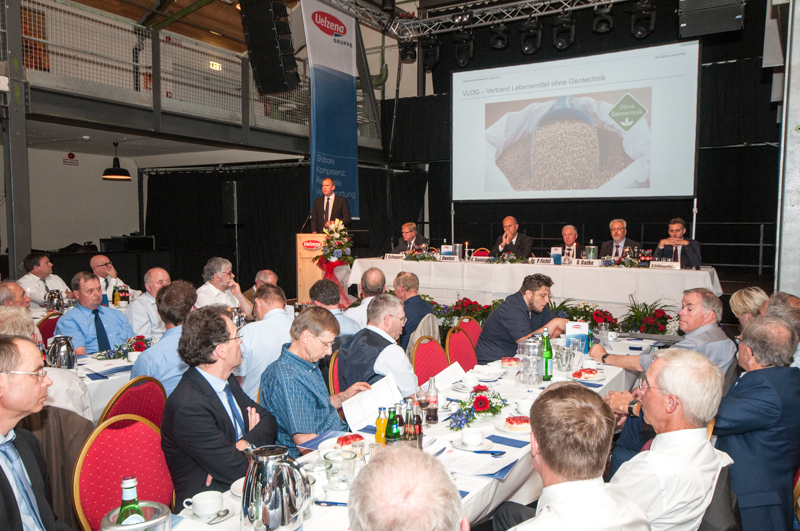 The dairy and food group from Northern Germany has generated growth across all product groups. Milk processing, number of employees, milk payout and group results have also developed positively. 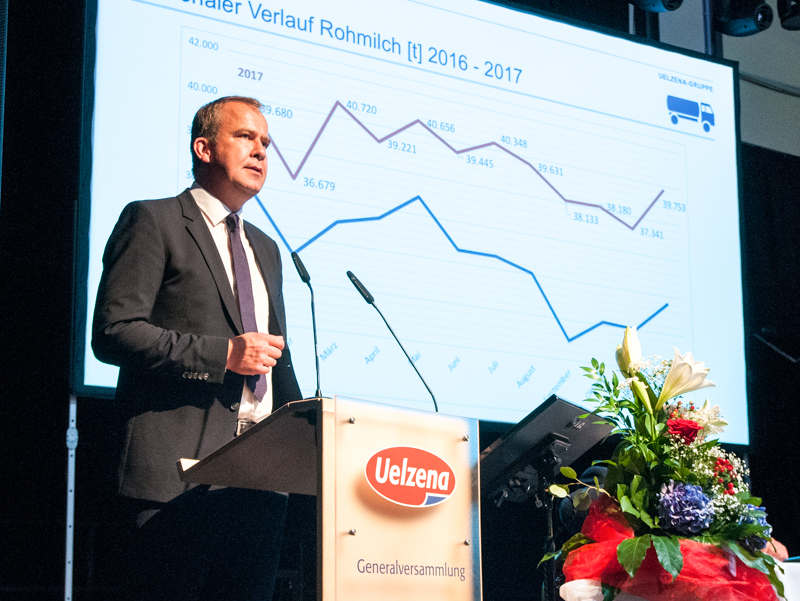 Uelzen, 29.06.2018 – Sales for the Uelzena Group rose by 174m Euros in 2017, which is an increase of 33 percent, to a new record high of 703m Euros. 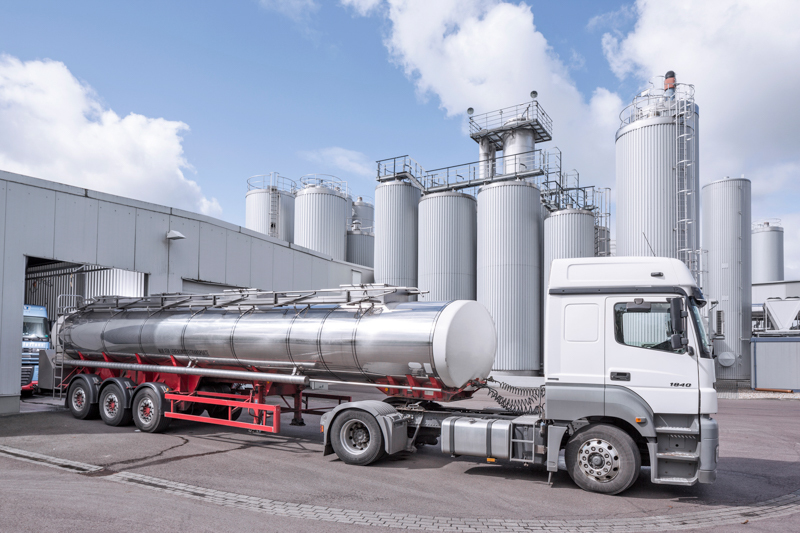 The receipt of raw milk reached a new peak with 589m kilograms. This is an increase of about 11 percent or 56m kilograms. In 2017 the raw milk payout of 36.54 cents per kilogram was again higher than the federal average of 36.19 cents per kilogram. “We can look back on a very successful financial year,” comments CEO Jörn Dwehus. The positive development of the payment price for raw milk to members is particularly pleasing. However, following two economically challenging years, this development was urgently needed for the milk producers. At the same time, the Group generated an extraordinarily good consolidated net income of 9.3m Euros and reported a further improved equity ratio of 39.1 percent. 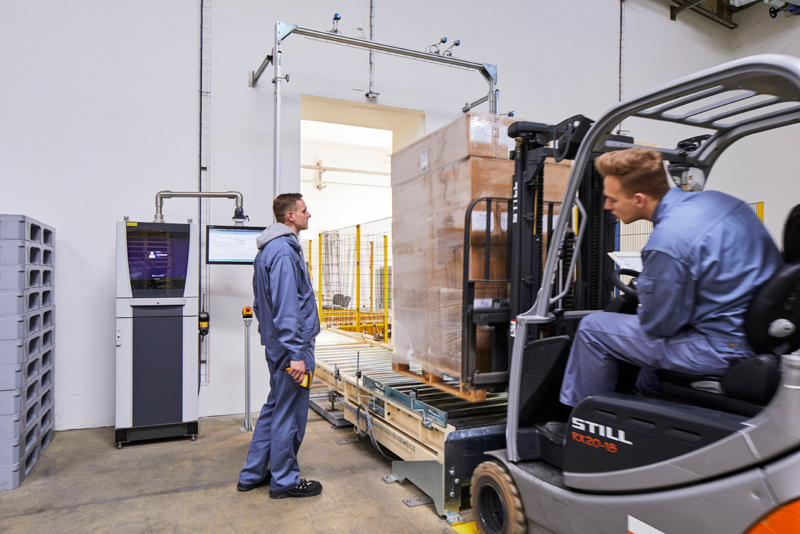 “This is a good starting point for the scheduled investment program for the production sites that aims at further improvement of performance," says Dwehus. Sales for all milk-based product groups saw a clear positive development. In total sales and production rose by 10,420 tons to 231,678 tons (+4.7%). At the same time, the number of employees increased by 22 to a total of 715 personnel. In 2017, the Uelzena Group again invested in the training and education of specialist workers and in the qualification of staff members. The apprenticeship quota of the Uelzena Group was 7 percent and thus again above the federal average. 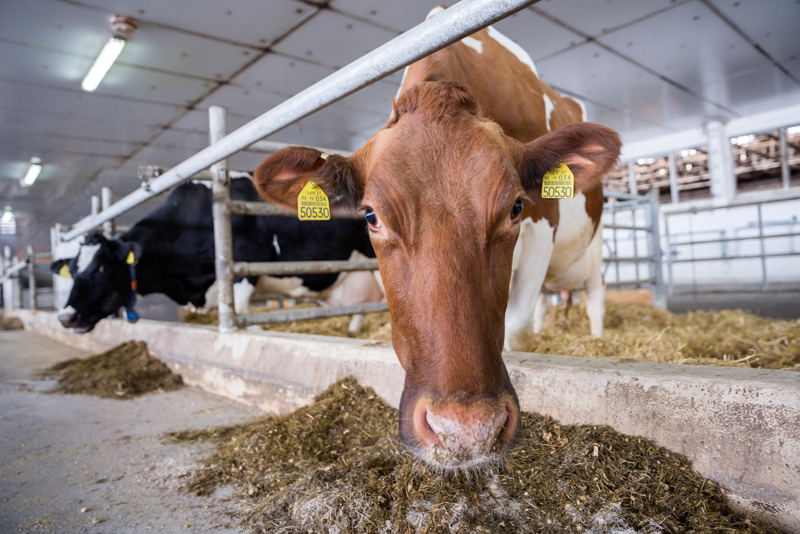 According to Jörn Dwehus, one of the most important challenges for the Uelzena Group is to secure economical and ecologically sustainable milk production in close proximity to the Uelzena sites. 93 percent of the raw milk is collected within a radius of 150 km around the sites. 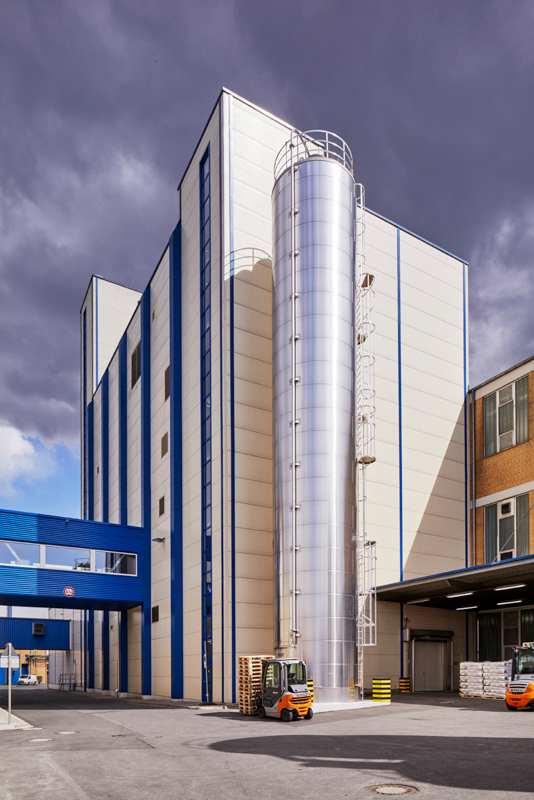 Hence, the Uelzena Group as a pilot dairy is participating in the Sustainability Module of QM Milk. 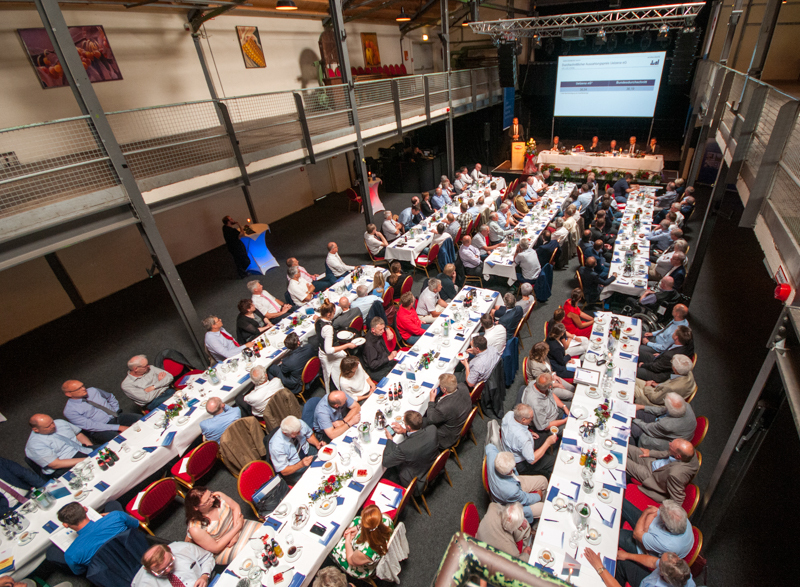 Following requests by customers and consumers, the Board of Directors and the Management Board at Uelzena decided in 2017 to change the production of milk that is used for making cheese to the "Non GMO" seal in accordance with the standards of VLOG e. V. All certificates were successfully renewed. The company focuses on doing business with international customers from the industry. For many years, the Uelzena Group has been supplying many well-known international producers of branded products. In Germany, the Group is a leading supplier of concentrated butter to food retailers and butter and butterfat to the bakery trade.